9:30 – 10:30: Mini-Movers for toddlers (soft play, action songs & games). £2.20 for first child and £1.10 for siblings. 10:30 – 12:00: Parent and Baby meet up in the cafe. A friendly drop in coffee morning open to all – mums, dads, grandparents, carers and of course babies! 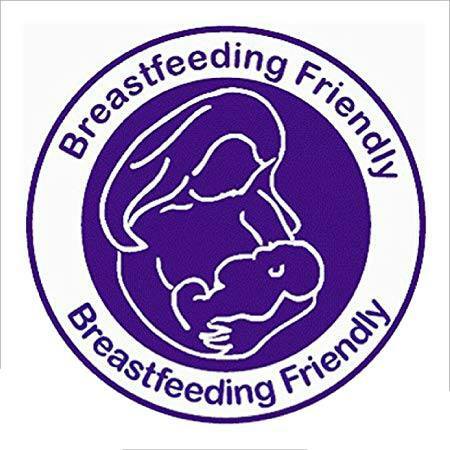 We will have weaning advice from our in-house nutritionist, cakes and hot drinks for sale in the cafe and we are proud to be a breast feeding friendly venue. No booking required for either – Just turn up, natter, make friends, have coffee and cake!